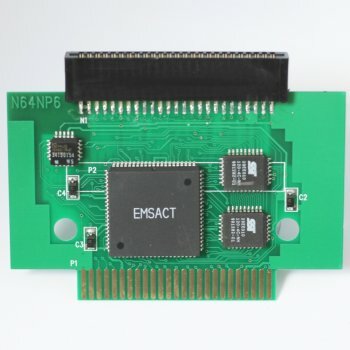 The N64 Passport Plus 3 works with NTSC, NTSC-J and PAL N64s. 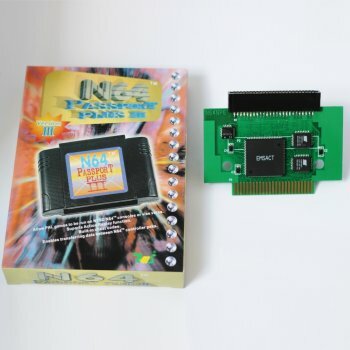 It can be used as a region converter to let you play NTSC games on PAL consoles or the other way around. 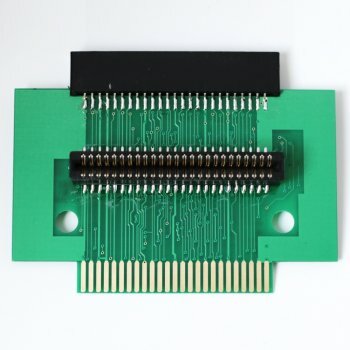 It also has built in action replay cheat codes that you can enable or disable. This can be really helpful if you just want to have fun and see what the cheats are like, or if you are stuck on a level and you need more health. There are also a few other games that it will not allow you to convert the region for.